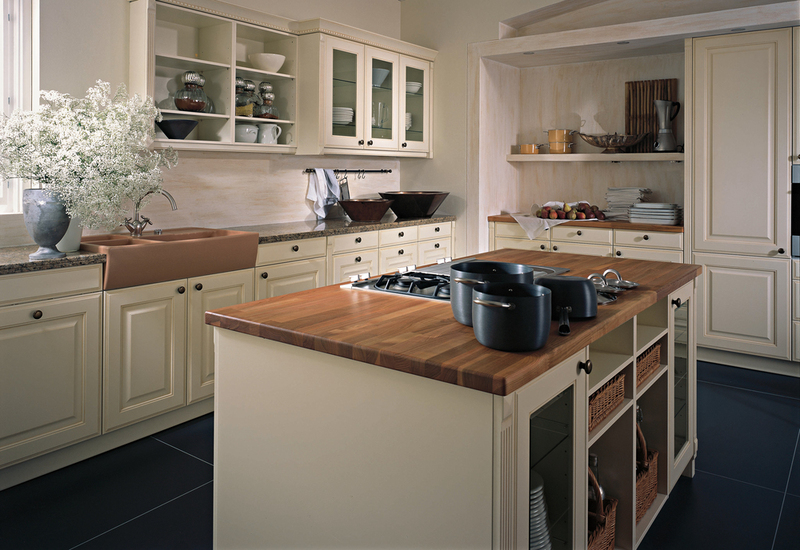 Organic beauty, timeless elegance and breathtaking design collide in our wide range of Traditional kitchens. 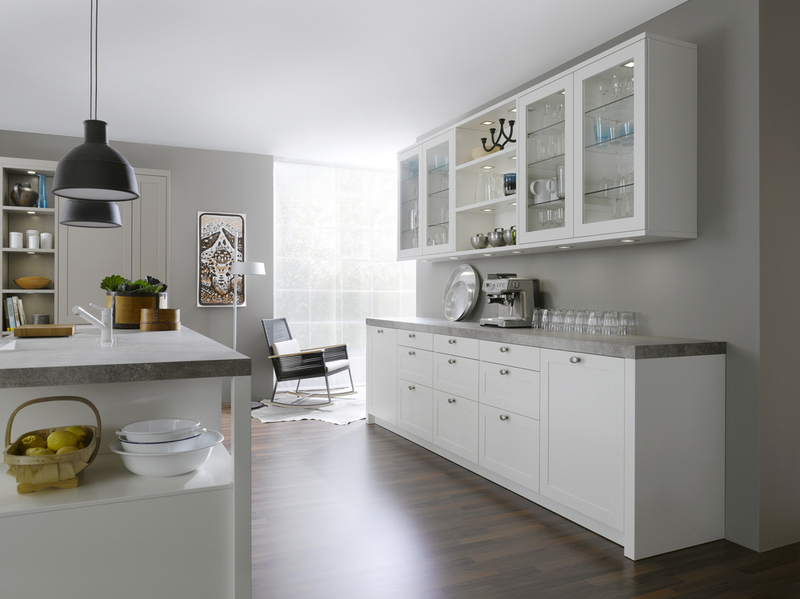 Whether you prefer the bright, luxurious sheen of natural oak, the freshness of washed oak, the sumptuous, decadent look of black walnut or the glorious glow of natural maple there’s a kitchen here for you. 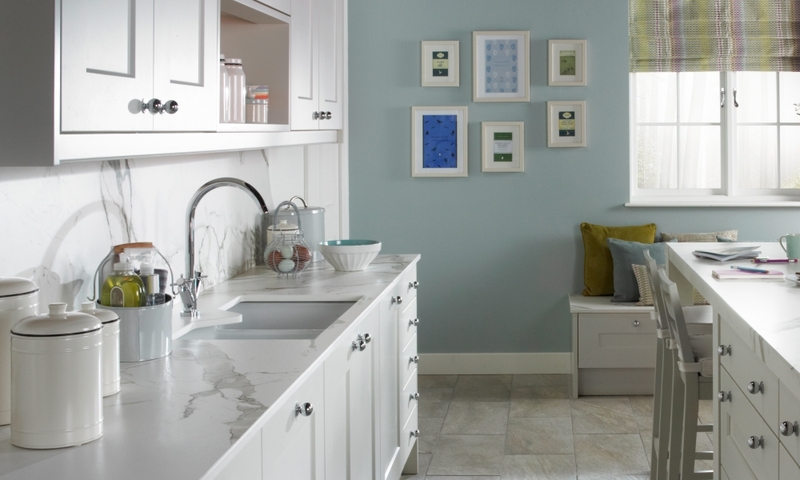 And each Traditional kitchen can be designed uniquely around your own space, with our 3D computer images helping you to visualise your chosen kitchen before it’s painstakingly installed by our in-house team of craftsmen.